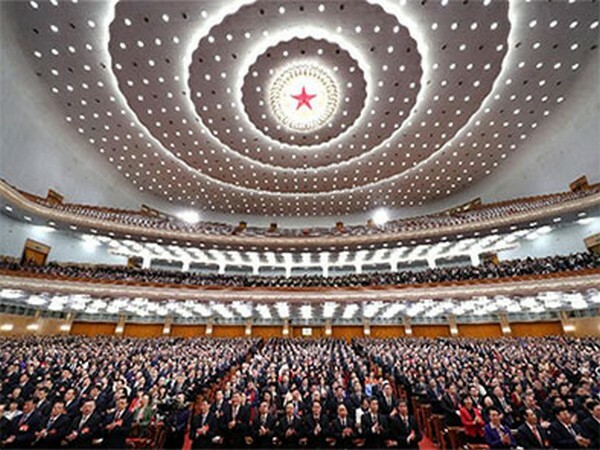 Beijing [China], Mar 15 (ANI): China's national legislature on Friday passed a new foreign investment law that aims to improve transparency and ensure a level playing field for domestic and foreign businesses. New Delhi [India], October 23 (ANI): The Bharatiya Janata Party (BJP) on Monday termed the Congress as 'Dramebaaz Party no. 1' (a party that is expert in theatrics).